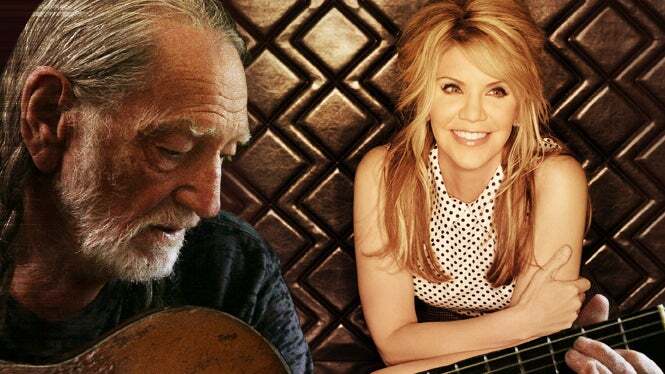 Country music legend Willie Nelson and 27-time GRAMMY winning sensation Alison Krauss are headed to Target Center in Minneapolis, MN on Friday, August 2nd! 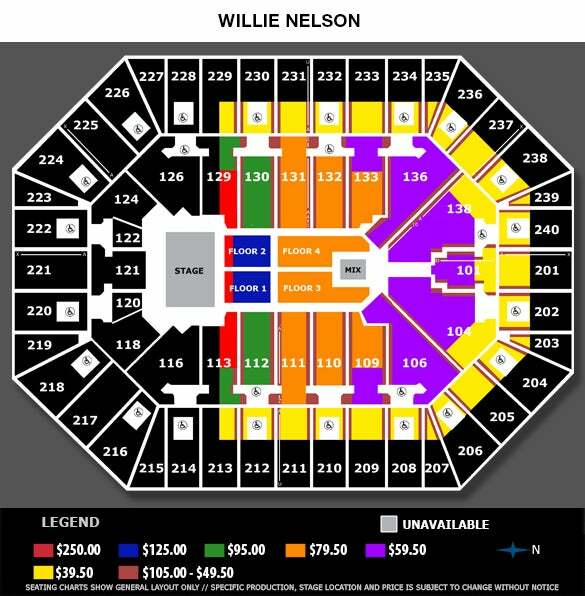 Willie Nelson is one of the most successful country music singer-songwriters in history, releasing 68 studio albums and 10 live albums. In 1973, he signed to Atlantic Records and put out Shotgun Willie which veered into outlaw country, a stark contrast from the mainstream Nashville sound and clean-cut country artists of the era. 1975’s Red Headed Stranger and 1978’s Stardust followed on Columbia Records, both garnering commercial and critical success. The '80s saw the release of No. 1 albums Honeysuckle Rose, Somewhere Over The Rainbow, Always on My Mind, and The Promiseland, as well as Nelson joining Johnny Cash, Waylon Jennings, and Kris Kristofferson in the country supergroup The Highwaymen, touring and releasing three studio albums between 1985 and 1995. Nelson continues to release a new album almost every year and delight ticket buyers in live shows to this day. Alison Krauss is largely responsible for keeping bluegrass music alive and well in the U.S., and she’s got the awards to prove it. The singer-songwriter has received 27 GRAMMY Awards, making her the most awarded female artist in all of GRAMMY history! Krauss is a nationwide favorite in concert and has been performing onstage since the early '90s and selling out tours across North America since the early 2000s. She loves taking the stage just as much as recording in the studio, and concert goers get to hear her soulful, soothing soprano up close, in addition to seeing her expertly play the fiddle, piano and mandolin.